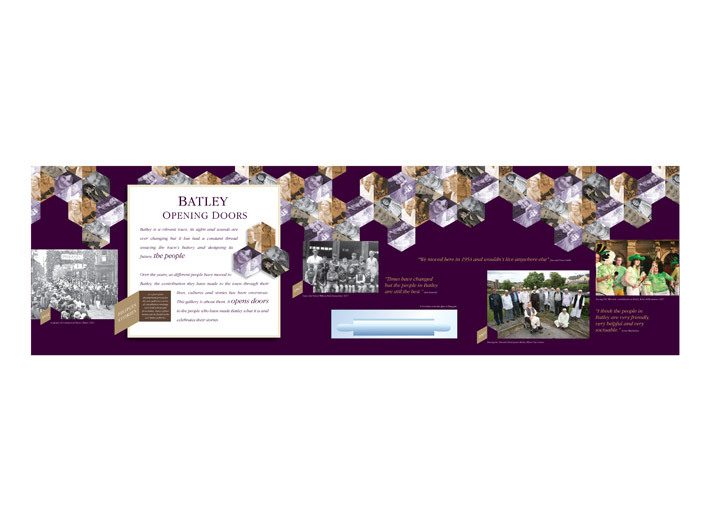 Bagshaw Museum in Batley, West Yorkshire, is a Victorian former mill owner’s house set in 36 aces of parkland and ancient woodland. 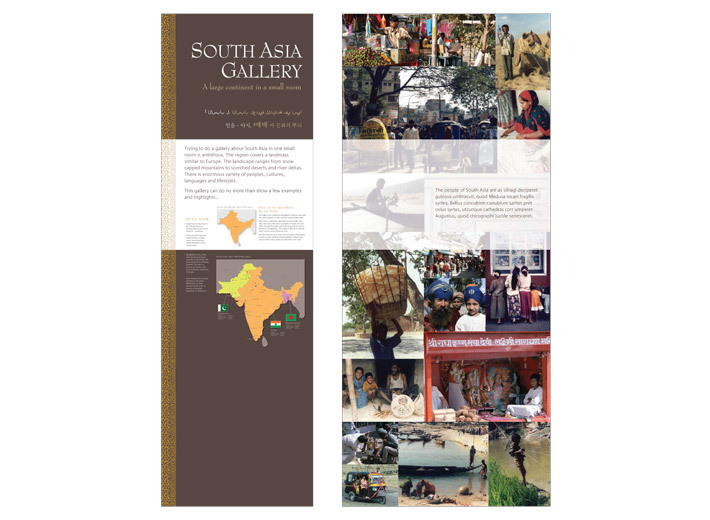 The museum is host to a wide range of unusual and exciting collections of collections from around the globe. 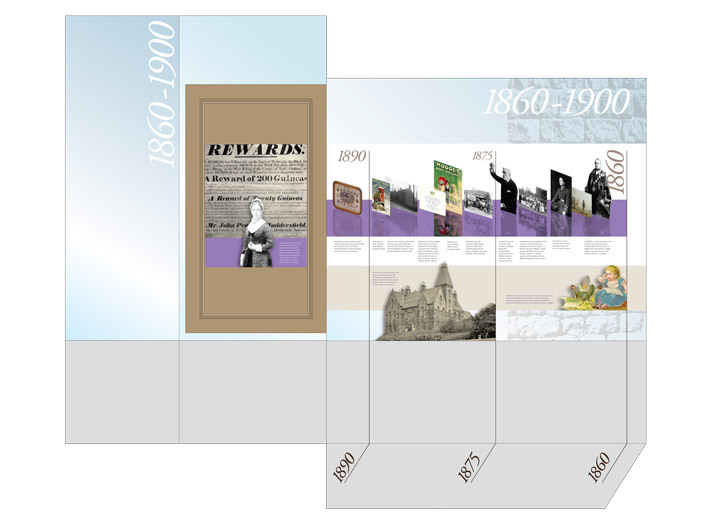 As part of a complete renovation of the house the gallery rooms and display units for the permanent museum exhibits were redesigned. 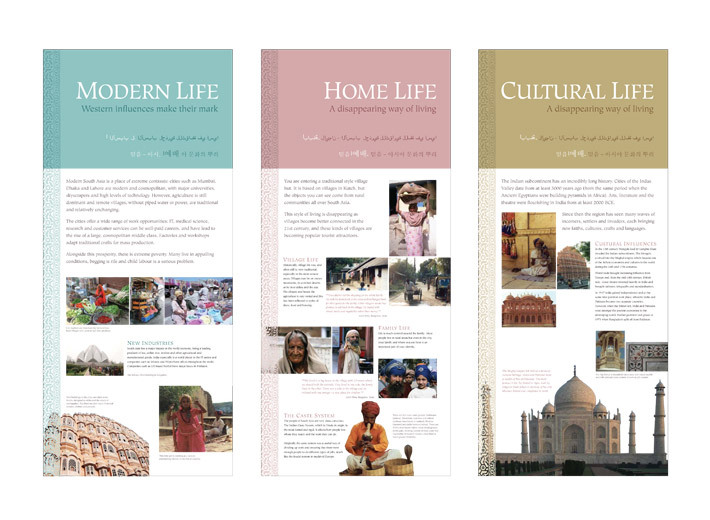 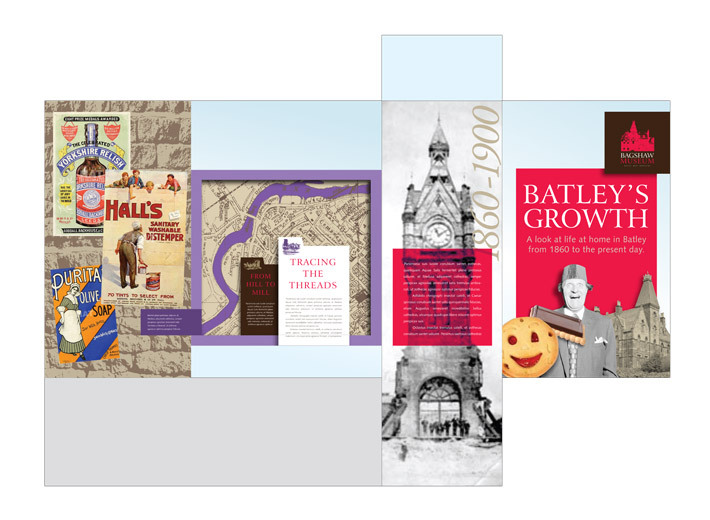 We were involved in the design of the graphic content for two Batley local history galleries and the ‘Spirit of South Asia’ gallery.